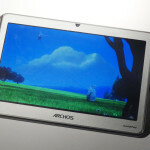 Only half a year ago, Archos released the 7″ ChildPad – an android tablet for kids. Just a few weeks ago, the 13.3″ FamilyPad was announced and for older kids and people who love to play games, there is now also the GamePad. 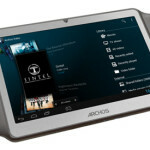 This new type of tablet, the GamePad, combines gaming controls with Android for a full tablet and gaming experience in one. The GamePad features a 7-inch, capacitive screen, physical control buttons and analogue sticks, runs a dual-core RK3066 processor @ 1.6 GHz combined with a Mali 400mp quad-core GPU. 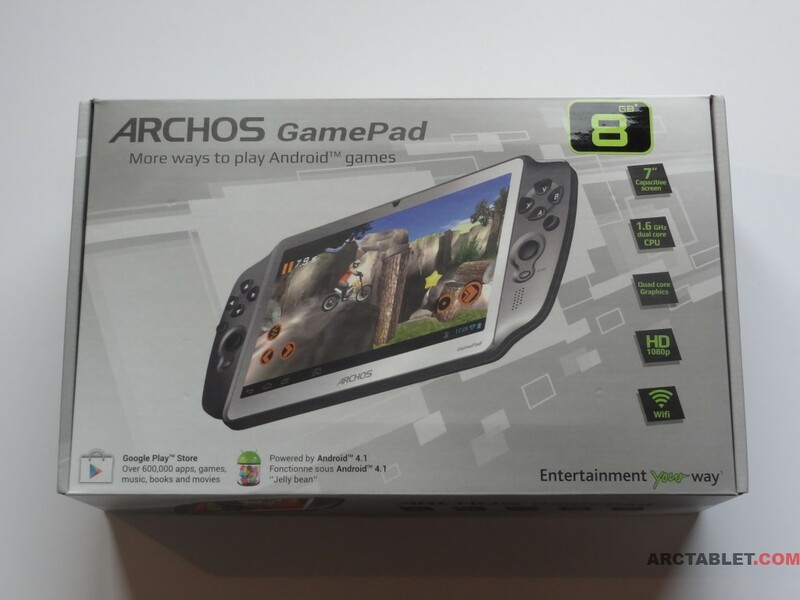 In addition, the GamePad includes automatic game recognition and mapping tools – patented technology to ensure control compatibility with every advanced Android game. 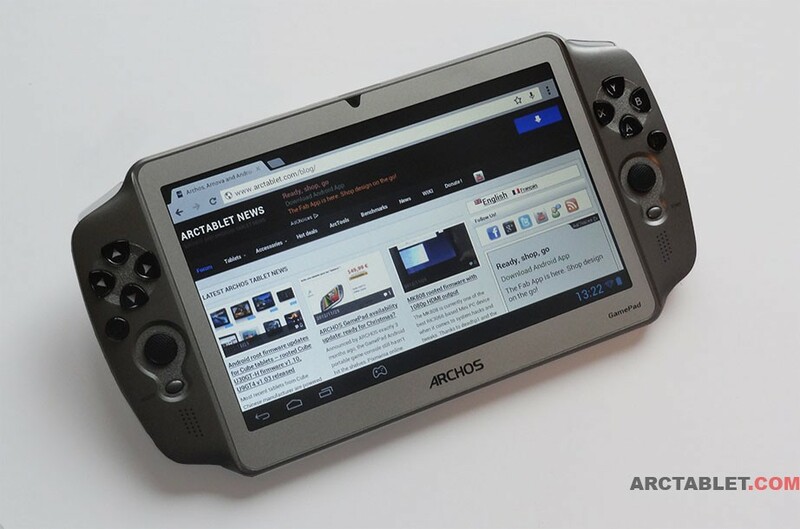 Archos GamePad should be available December this year starting at 149 € / £124.99 / ~$199.99, just in time for the big Christmas sales. 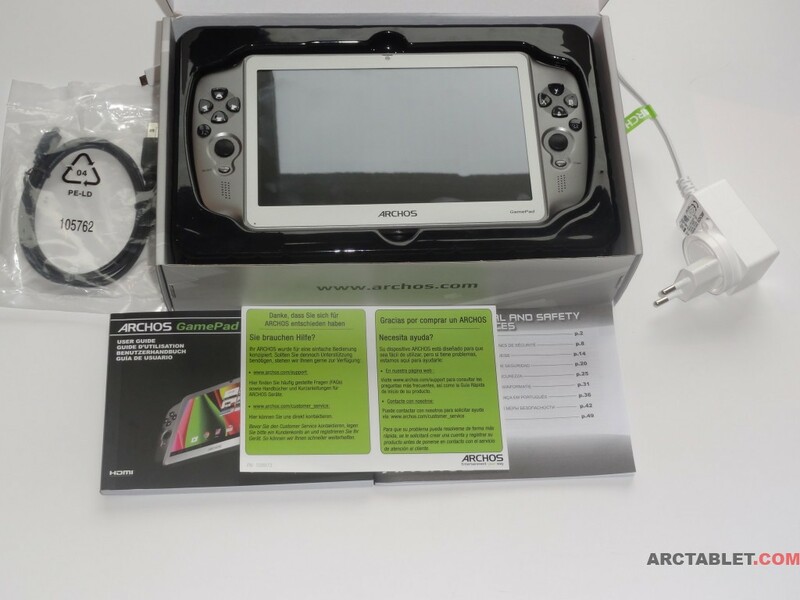 Our review will follow our usual methodology, first presenting the product packaging, the tablet design, performance, game mapping and other features; followed up by our conclusion. Enjoy ! More information on video playing test in part 3 of this review. Continue to Part 2: Tablet design. 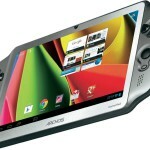 Don't forget to check our GamePad mapping page for details on games compatible with the tablet. 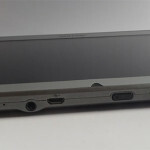 Please use our GamePad forum if you have any question on the device. Visit us soon for more GamePad information. I’m really disappointed by the battery life. 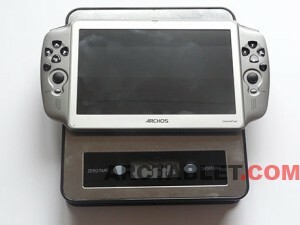 Do you think it can reach 4 hours while gaming, with wifi off and brightness set at 50%?